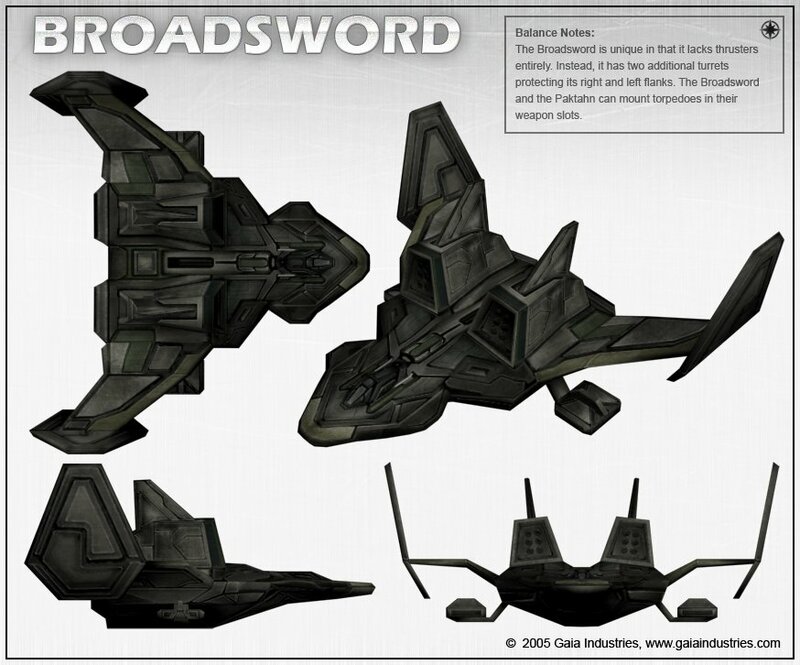 Broadswords are flown by Paladin and Knight for the battle in act two. 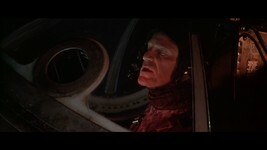 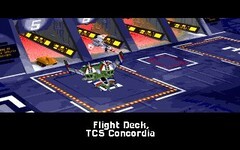 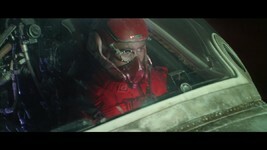 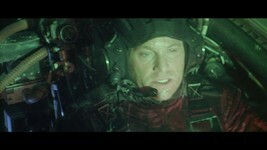 The real cockpit is visible in their close-ups but is usually cropped close since it doesn't match the CG scenes as closely as the fighters. 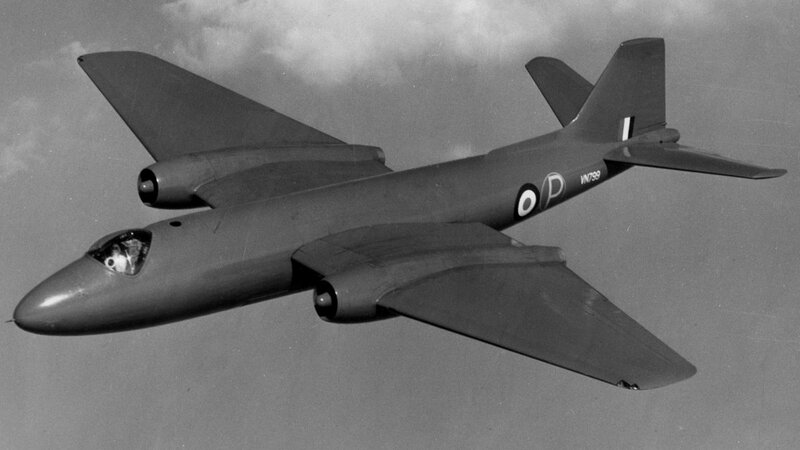 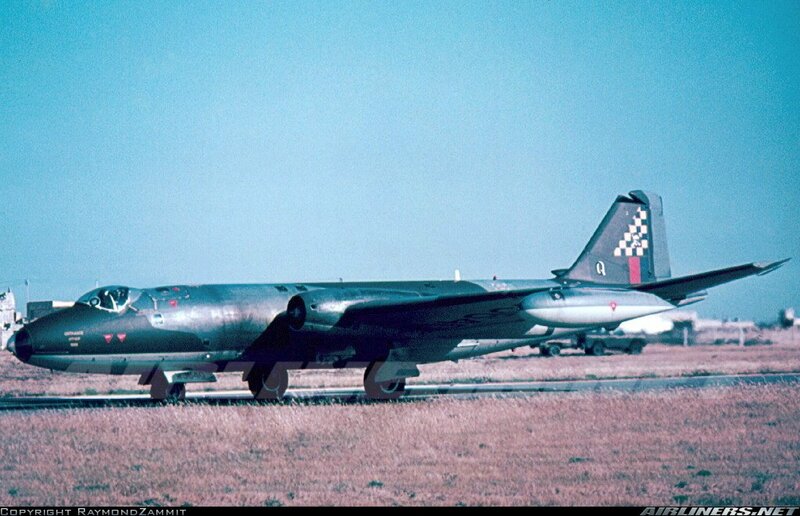 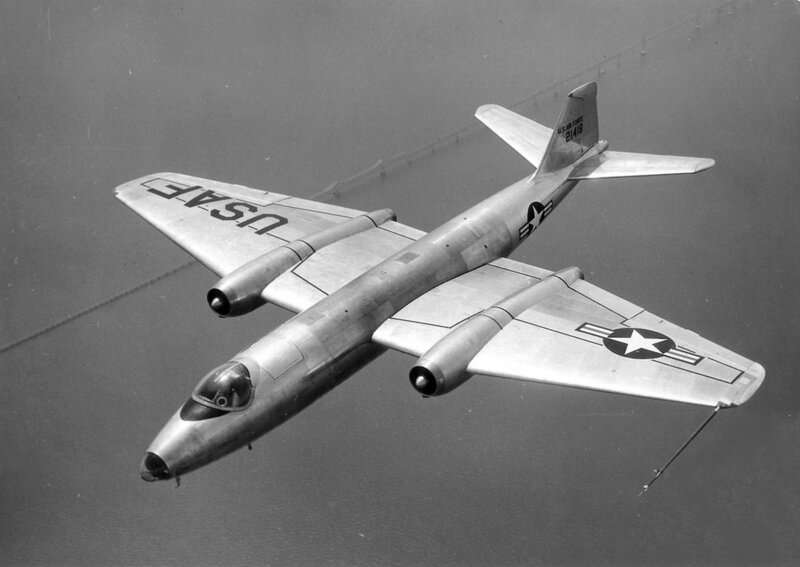 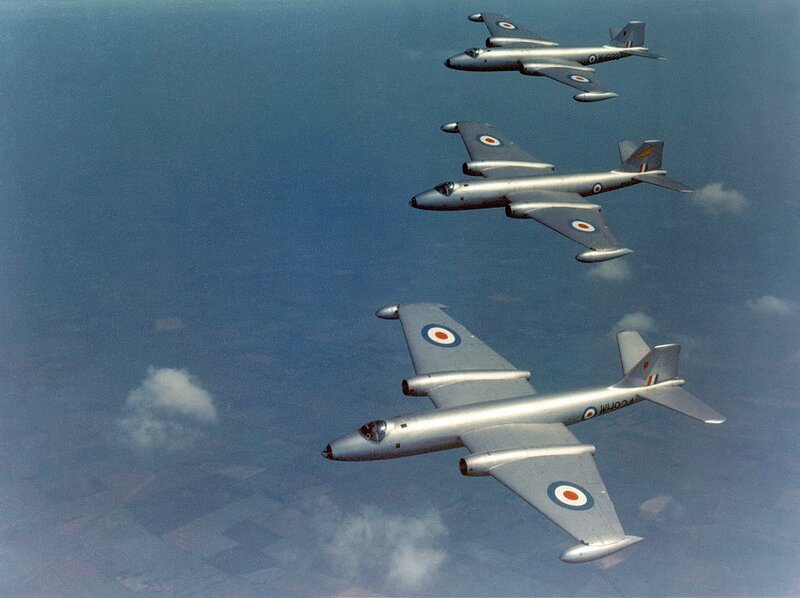 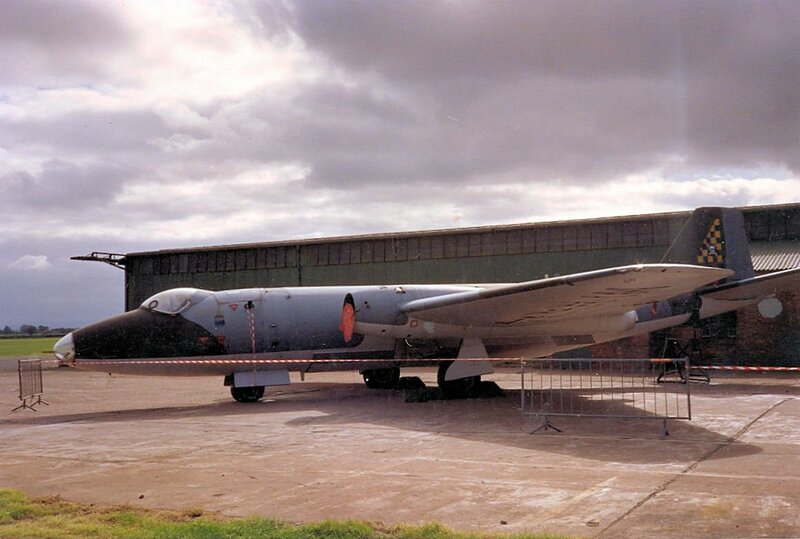 Believe or not, several Canberra are still in active service today. NASA continues to operate former WB-57 reconnaissance aircraft out of Johnson Space Center in Houston, Texas. 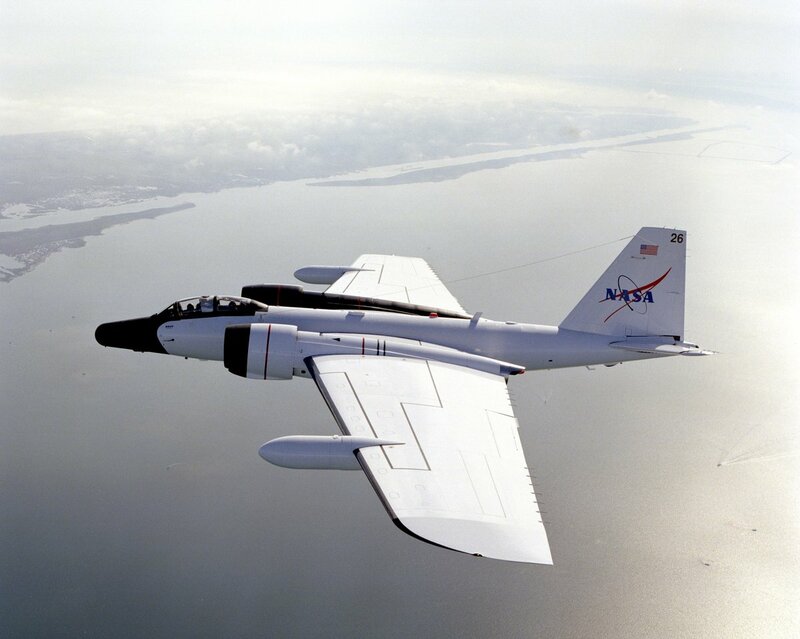 These planes conduct environmental research focusing on weather and the atmosphere. Paladin's Broadsword was made from the cockpit of Canberra B 2 WJ640, which served with the Royal Air Force for almost forty years. WJ640 began life as a spy plane! 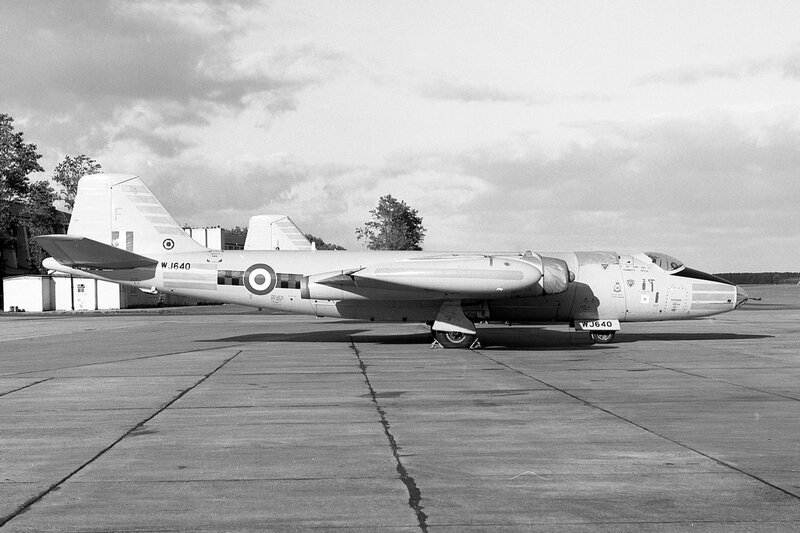 She joined 192 Squadron at RAF Watton in 1954 where she was fitted for what were called "Radio Proving Flights." 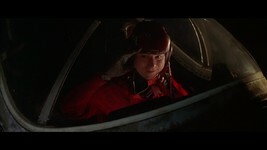 In reality, that meant she acted as a 'ferret,' flying near Soviet airspace. 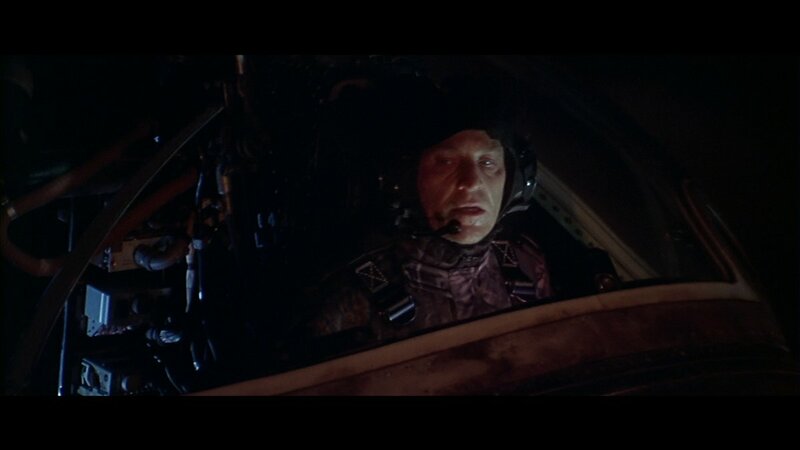 The reaction to these flights (radar, communications, etc.) 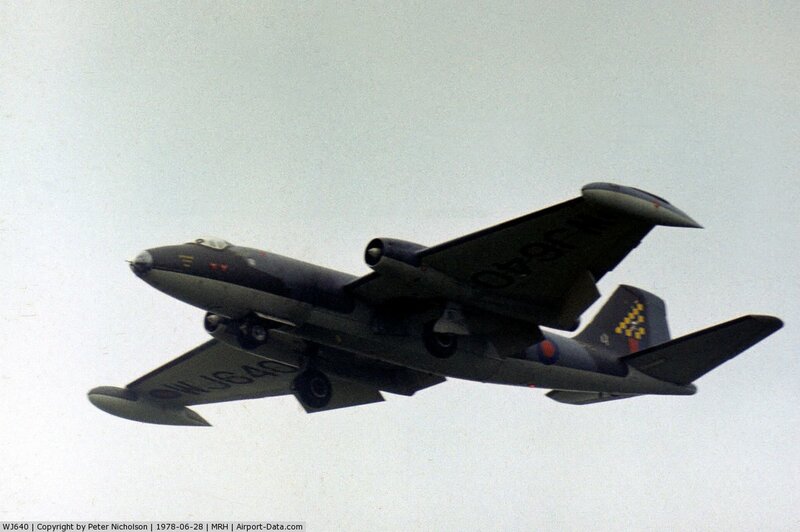 would be recorded by a Boeing Washington (the RAF version of the B-29 Superfortress) mothership full of ELINT gear holding station further out. 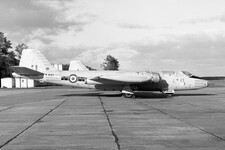 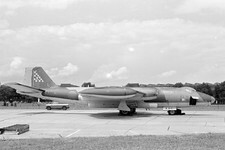 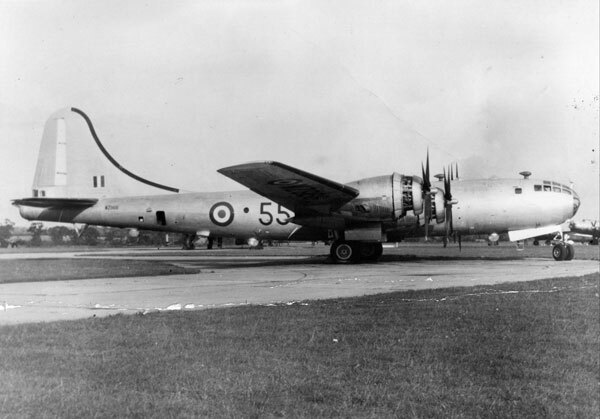 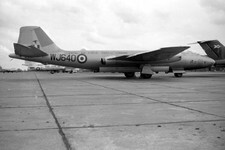 In 1958, 192 Squadron became 51 Squadron and in 1963 moved to RAF Wyton. 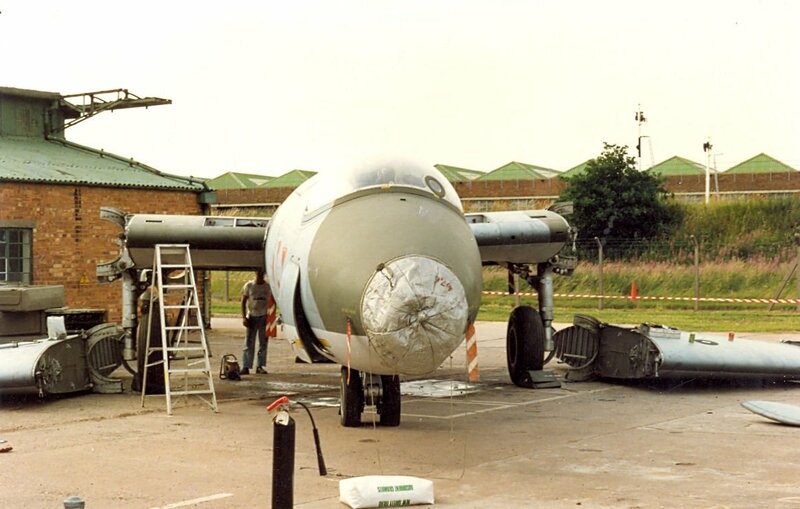 Her spy career came to an end in 1966 when she was transferred to 85 Squadron at RAF West Raynham for use as a tow vehicle in fighter interception training. 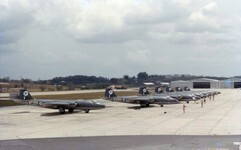 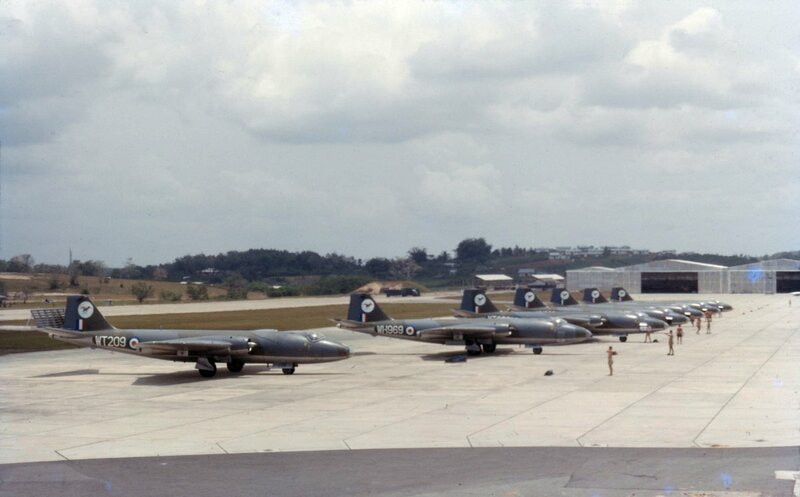 In 1975, 85 Squadron was combined with 100 Squadron. 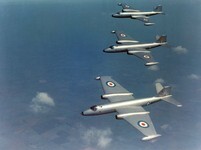 100 Squadron flew multiple international deployments. 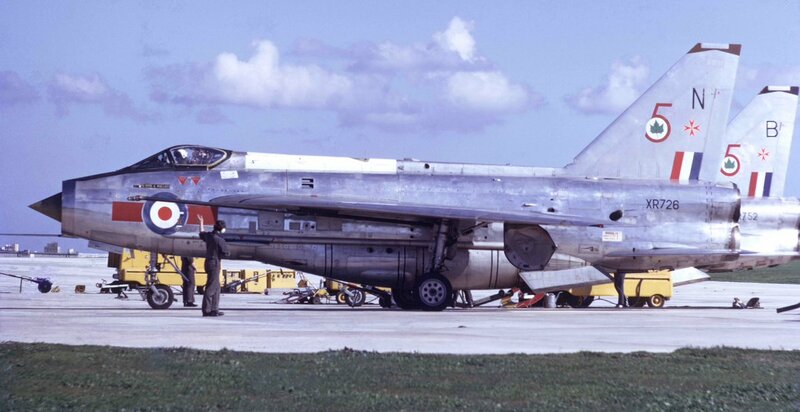 WJ640 assisted with multiple training exercises in Malta, towing targets for ships and (appropriately) English Electric Lightning jets! 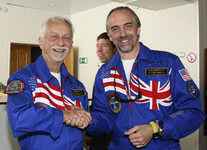 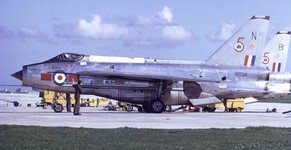 WJ640 flew her last mission in 1981. 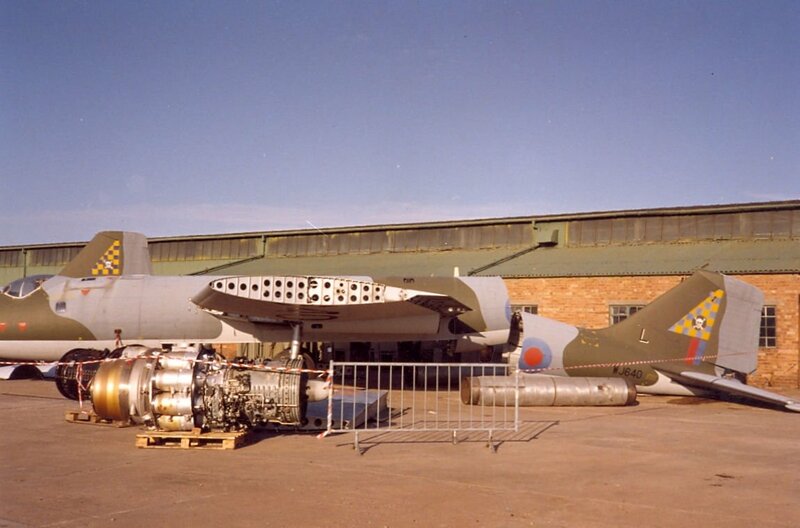 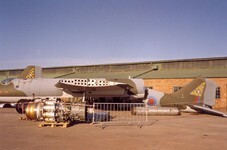 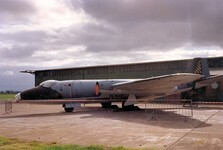 She was given the maintenance serial 8722M and assigned to RAF Cosford for ground instruction. 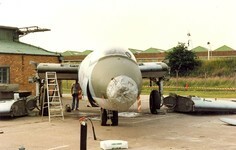 She served in that role until 1991 when she was cut up for scrap. 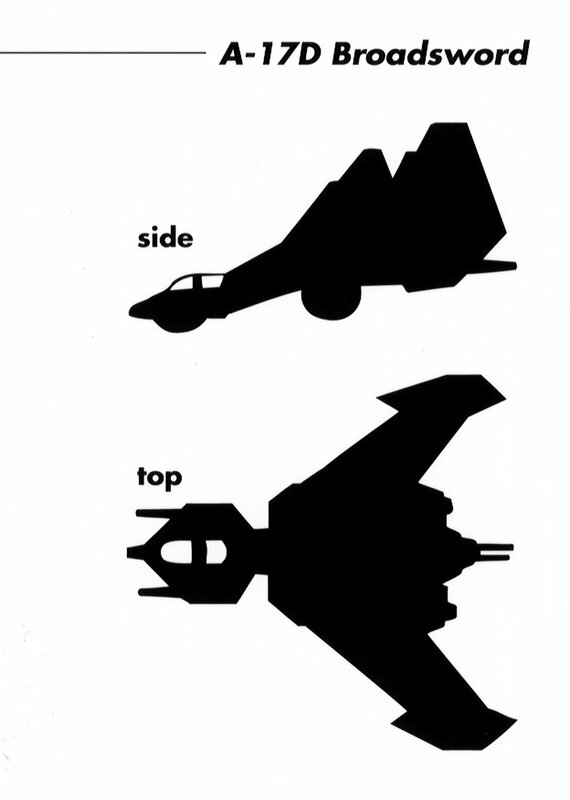 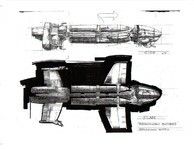 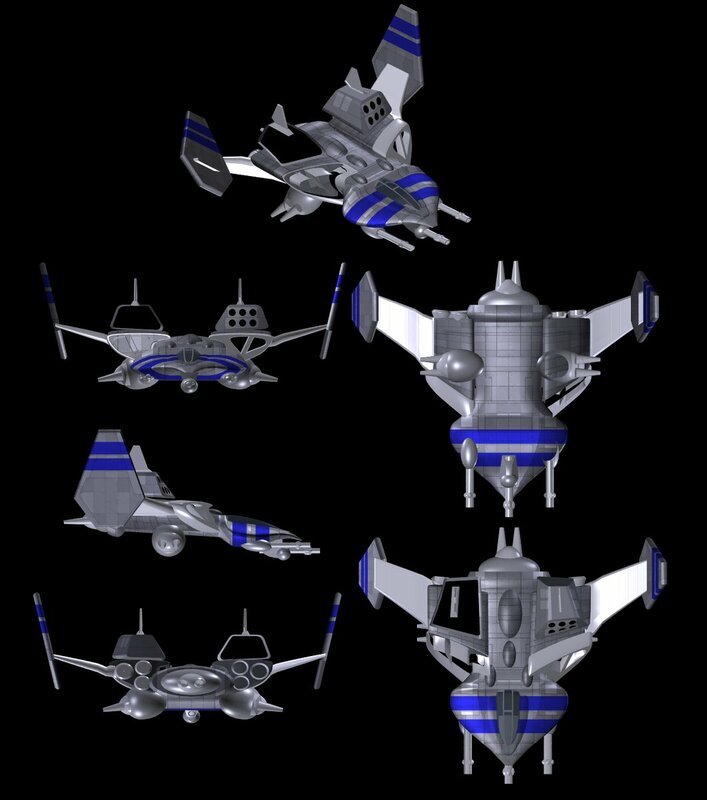 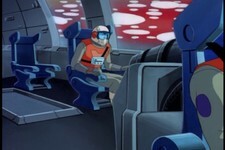 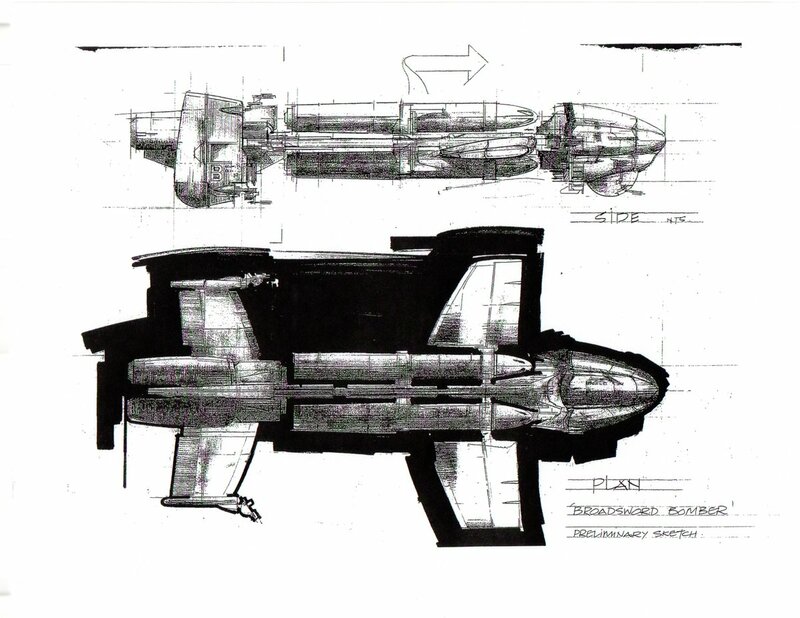 Concept artist Ron Cobb did the first pass at the movie Broadsword design which was rejected in favor of ultimately building a ship around a real cockpit. 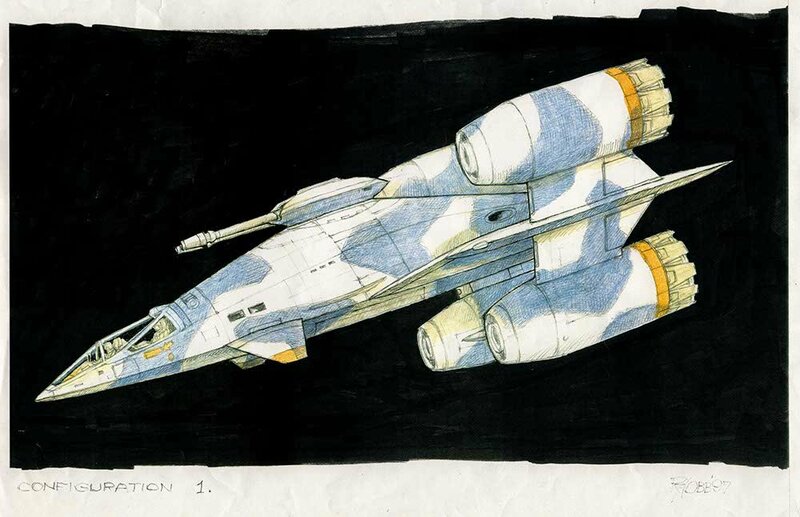 His version was followed by this sketch and a proof-of-concept kitbash model. 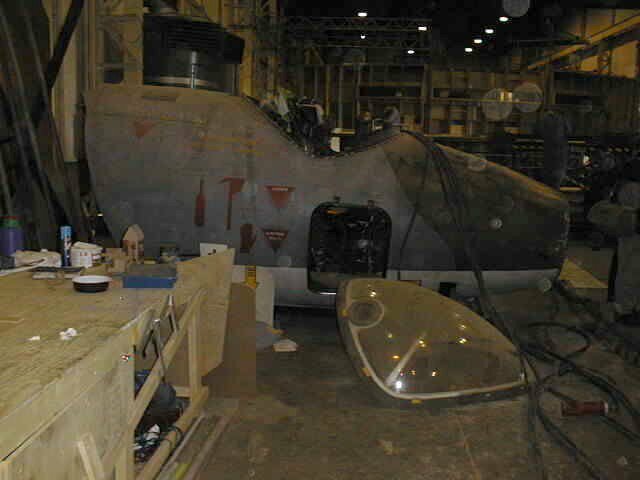 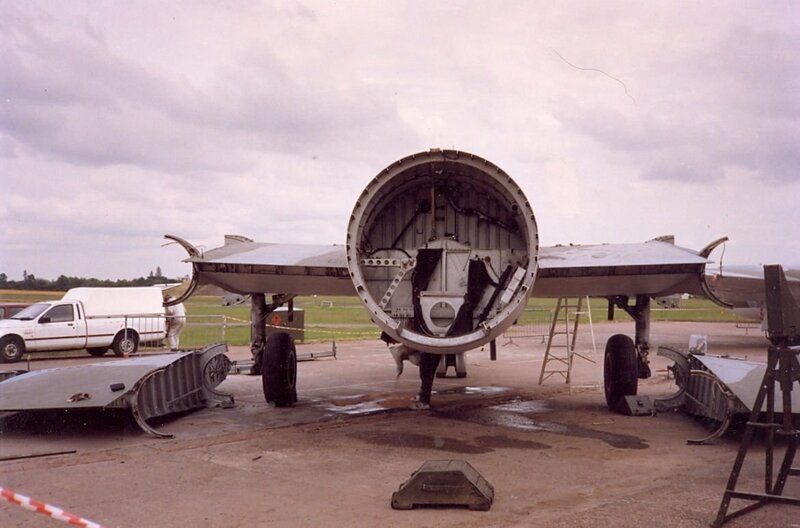 To create the set, the crew scrubbed WJ640 to her base metal. 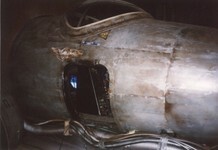 The cockpit was decorated with Confederation wings and other graphics, though these were never visible in the finished film. 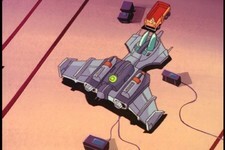 It appears only in flight, used as both Paladin and Knight's ships. 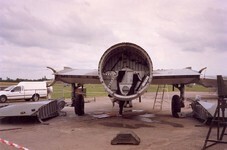 Where is WJ640 now? 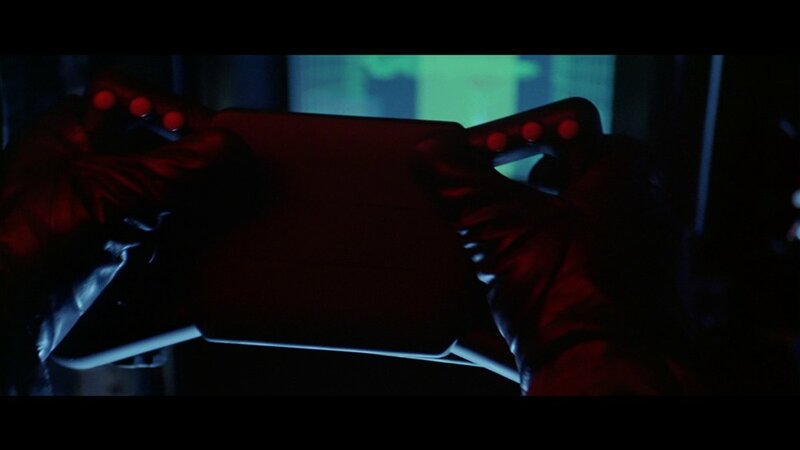 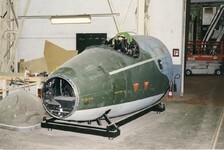 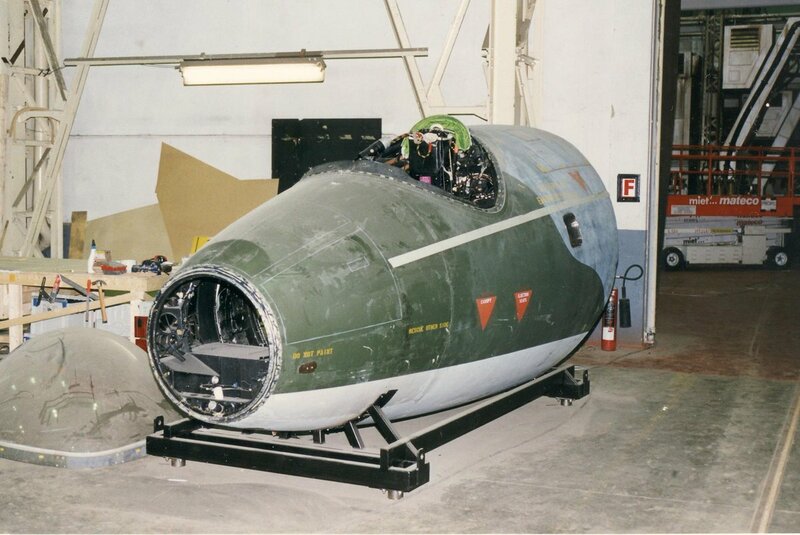 It's not clear whether the cockpit was returned from Luxembourg after the film shoot or not. 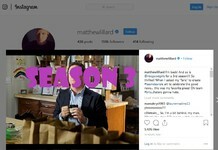 There's some scuttlebutt online that it was purchased by a film producer and moved to the United States but no actual evidence that this happened. 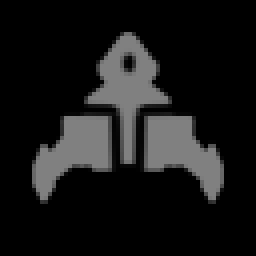 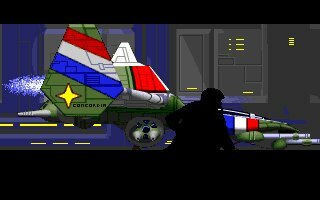 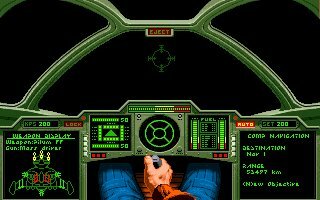 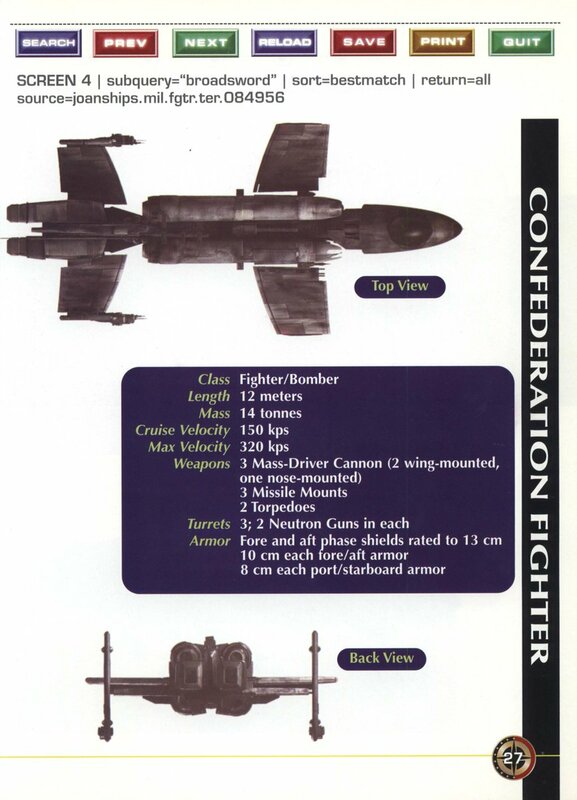 The spaceship: the A-17 Broadsword was introduced in Wing Commander II, bringing with it a new kind of gameplay built around treacherous torpedo runs. 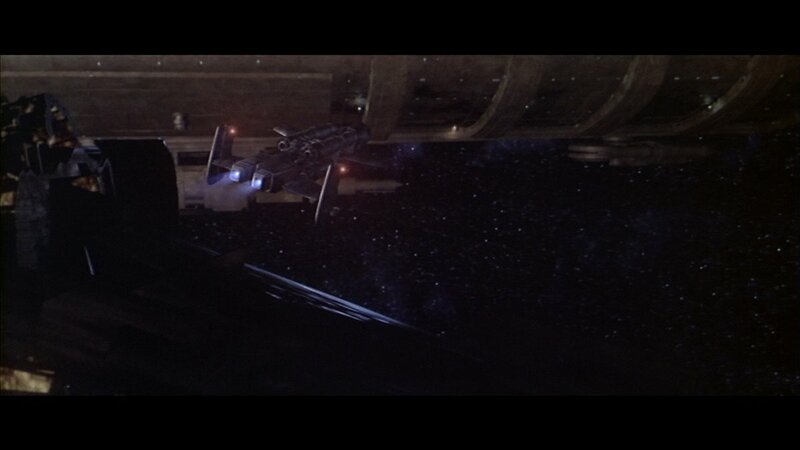 The Broadsword was a lumbering fortress without any afterburners that you had to keep alive until you could achieve target lock. 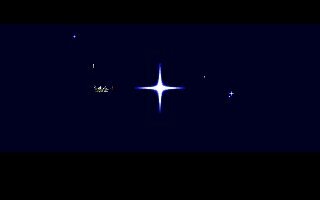 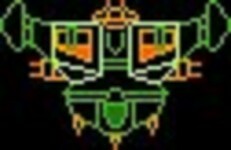 Lots of other mechanics went into the Broadsword: players could man turrets, refuel and jump to new star systems for the very first time. 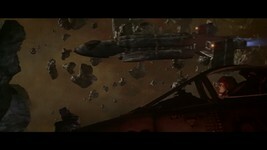 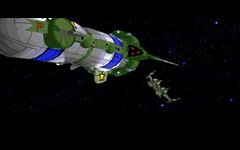 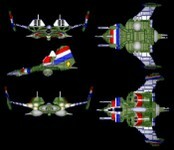 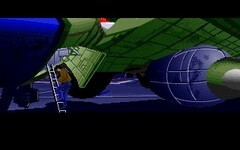 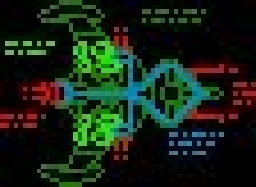 The Broadsword returned in Wing Commander Privateer, now a heavy gunship flown by the military for contraband patrols. 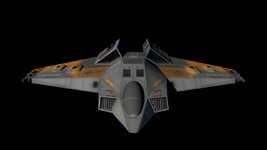 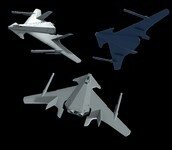 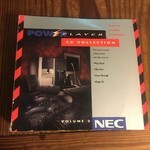 The model is the same as Wing Commander II with a new coat of paint! 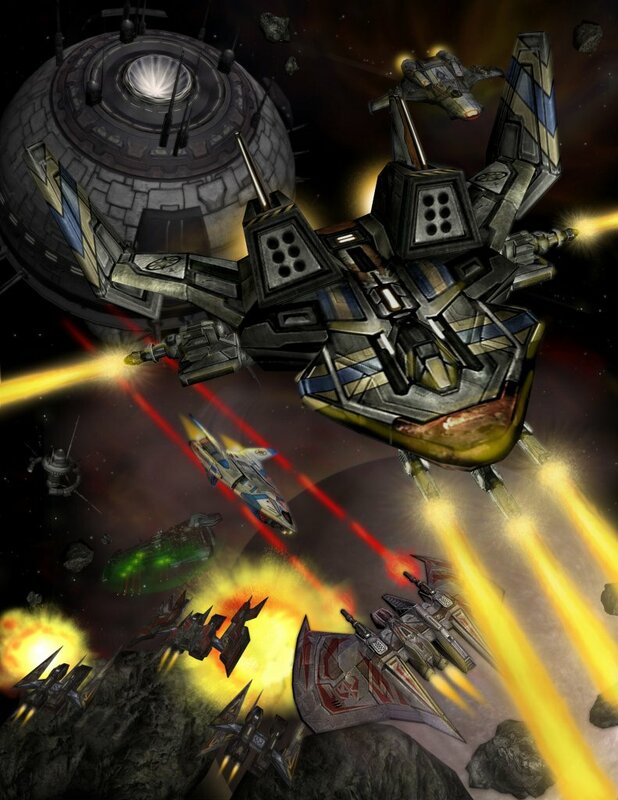 Broadswords show up in four of the seven Baen novels: End Run, Fleet Action, The Price of Freedom and False Colors. 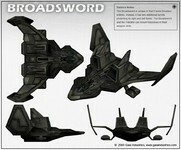 False Colors reveals that by 2672 Broadswords are being retired and now only serve with reserve wings. 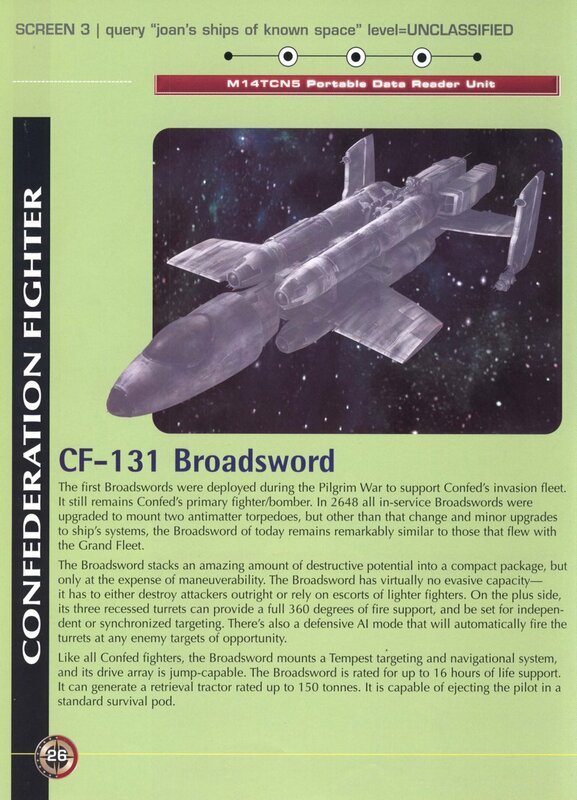 Broadswords show up in seven episodes of Wing Commander Academy. 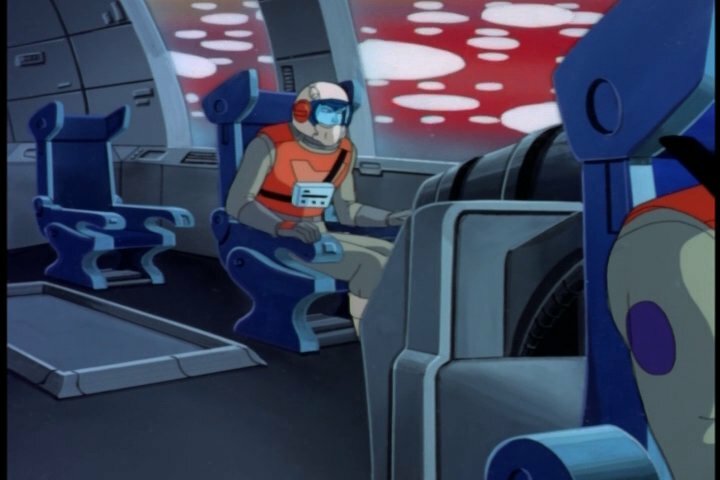 The design here is lankier and has lots of seats (including two abreast for a pilot and co-pilot.) 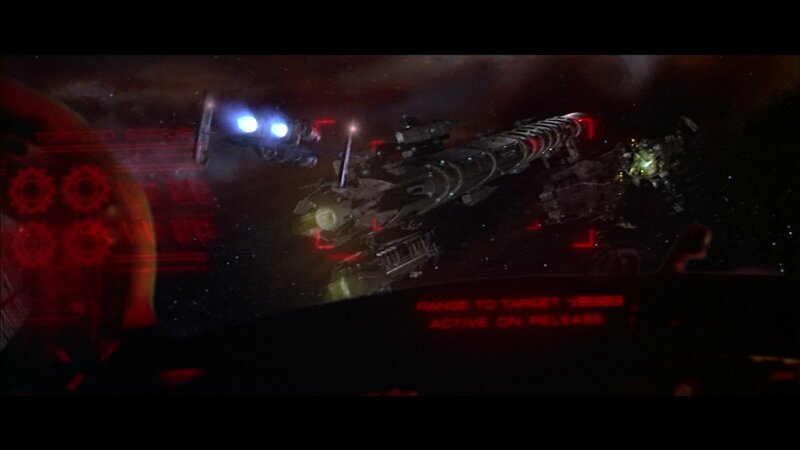 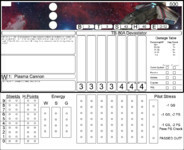 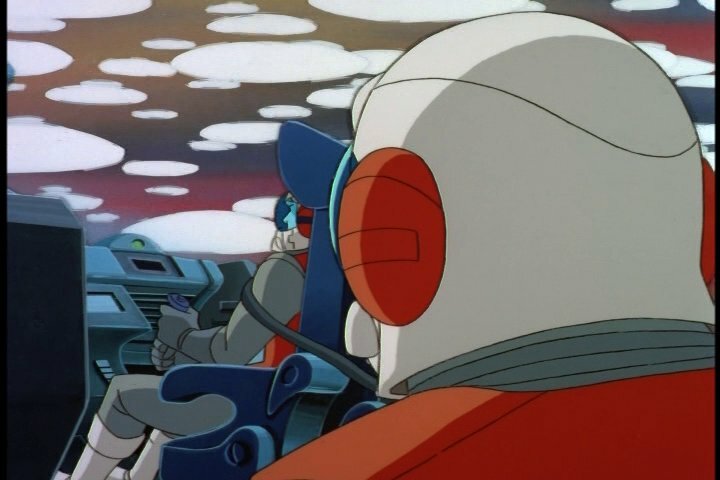 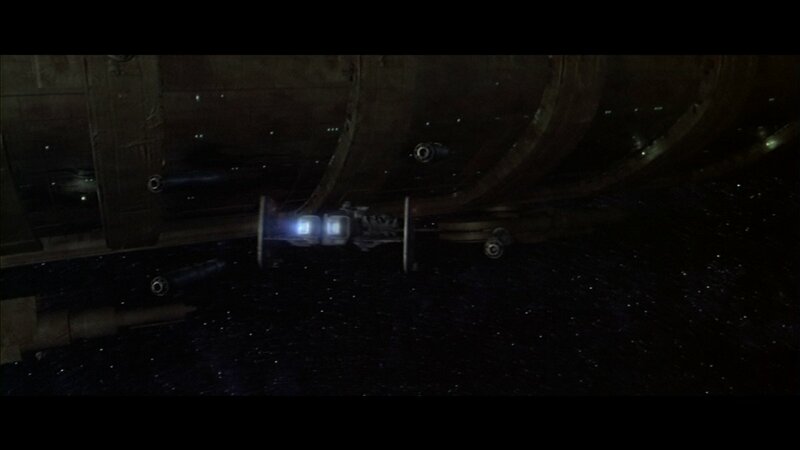 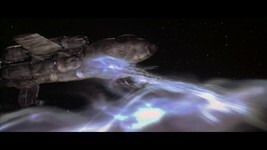 Dialogue tells us it has torpedoes, image recognition missiles and a rear facing particle cannon! 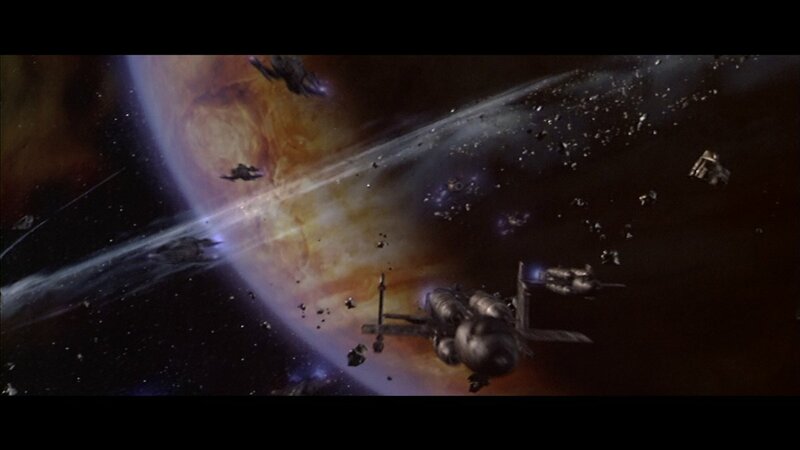 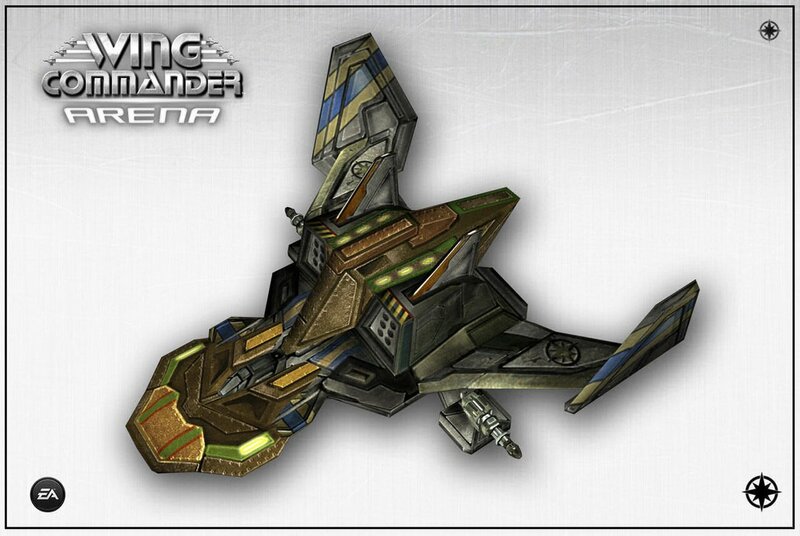 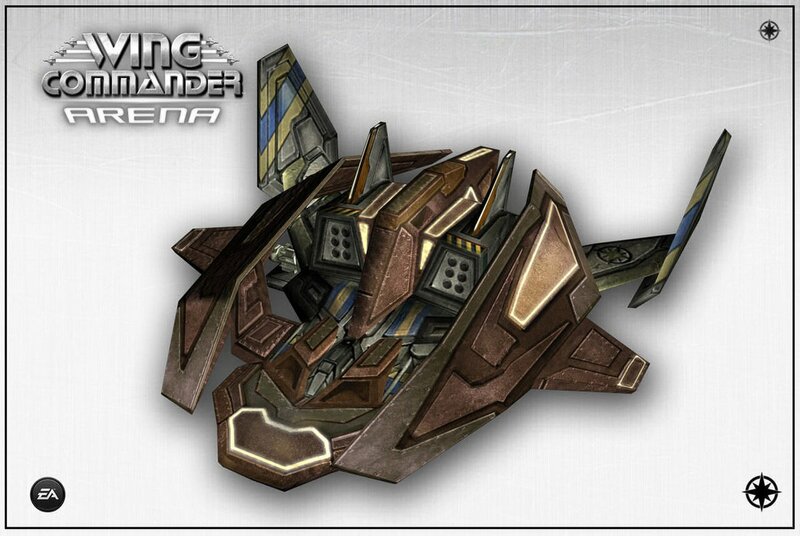 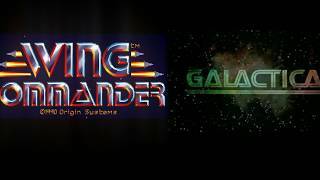 Wing Commander Arena for XBox Live Arcade returned the Broadsword to active duty to fight the Nephilim in 2701! 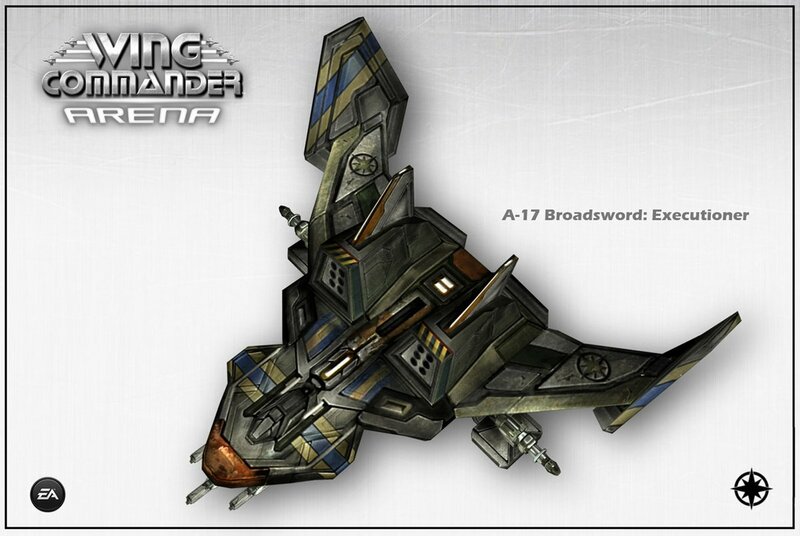 Three new variants are playable: the Broadsword Executioner, Warpig and Behemoth. 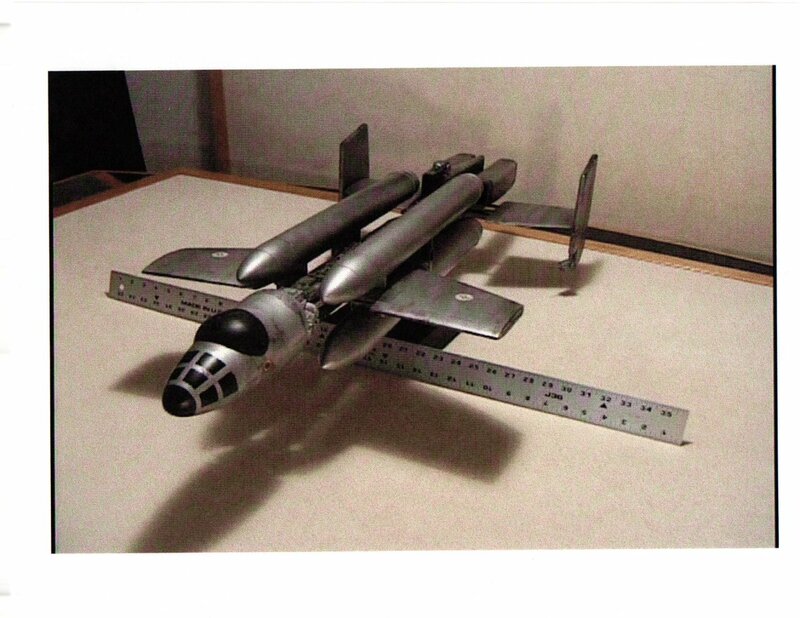 WARPIG! 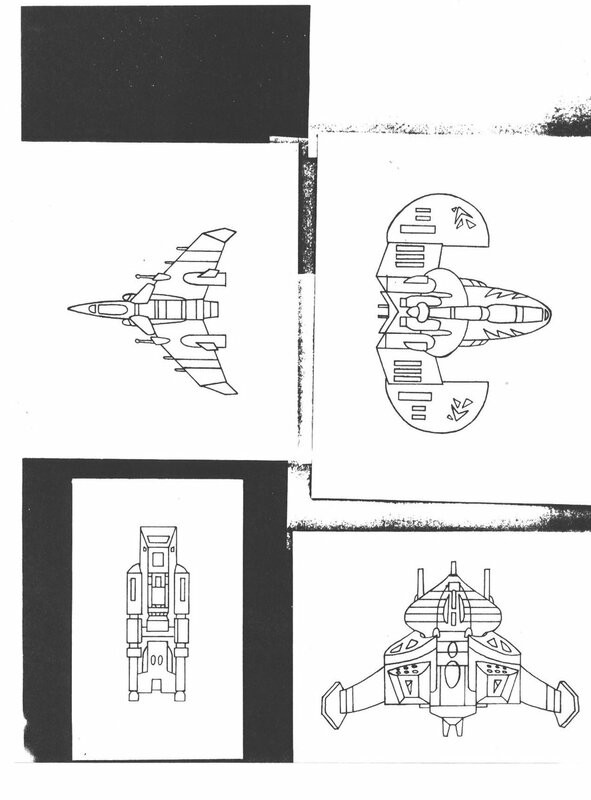 It's featured prominently on the Arena "box art," too! 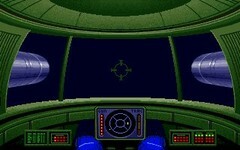 Here's a little UI comparison: the yoke and VDUs from the movie version and the cockpit from Wing Commander II. 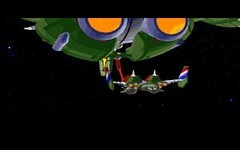 That looks like the CH Products flight yoke I had as a kid! 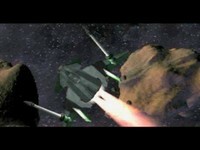 Here are the targetting VDUs for the three games that include the Broadsword. 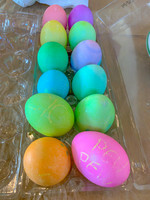 These always bring back memories for me! That's it for your Broadsword update, I hope you enjoyed this little diversion into airplane and pretend space airplane history! 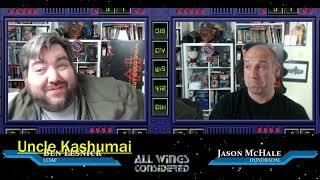 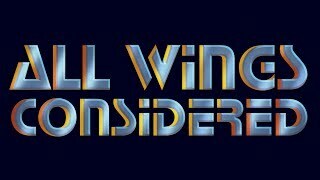 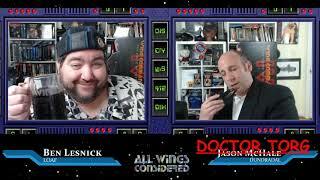 All Wings Considered - Episode 10 - LIVE!